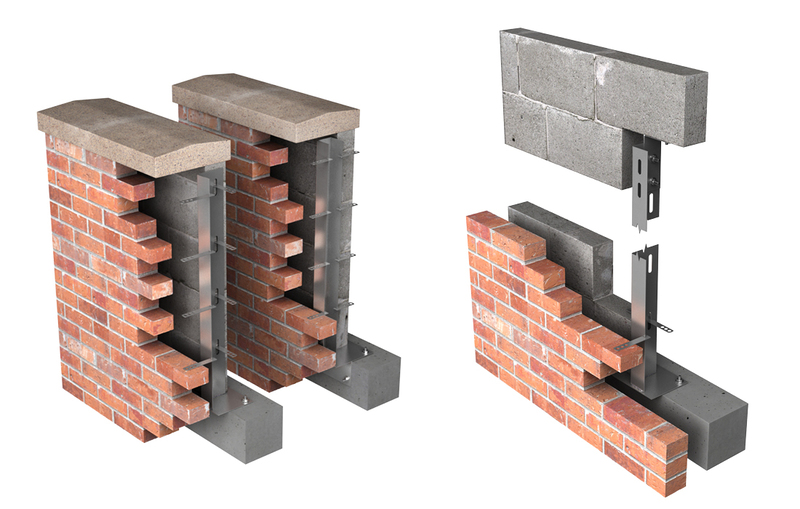 VISTA ENGINEERING MANUFACTURE WALL TIES AND BRACKETS THAT ARE USED TO ADD STRENGTH IN BLOCK AND BRICK WALL CONSTRUCTION. 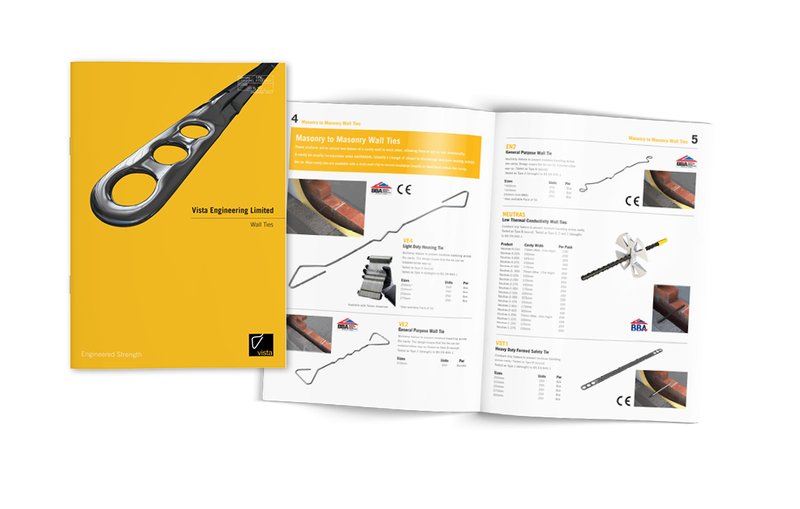 THEIR PRODUCT RANGE RUNS INTO THE HUNDREDS AND CHANGES ON A REGULAR BASIS, SO WE HARNESS THE POWER OF 3D TO KEEP THEIR SALES LITERATURE RELEVANT AND UP TO DATE. 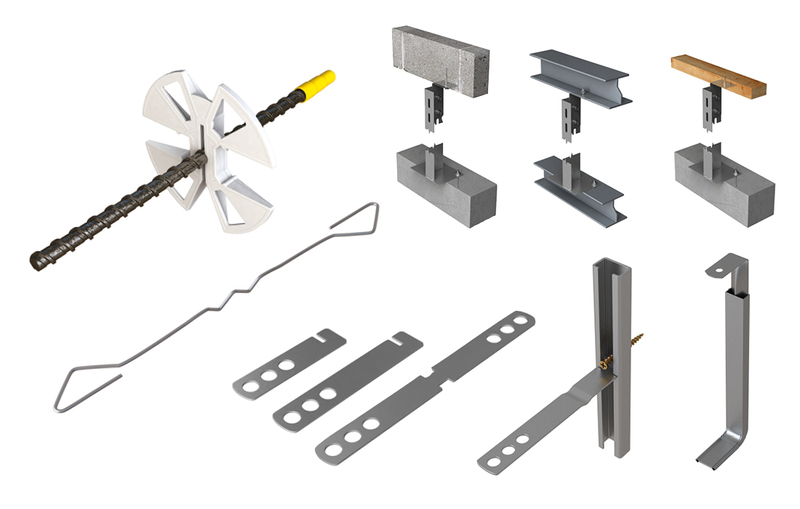 For Vista, 3D illustration has two distinct advantages over traditional product photography. First, it requires none of the time and expense of studio hire, lighting, test shooting and retouching. When you’re producing images in the frequency and volumes Vista need them, that make can make a big difference to the overall cost. 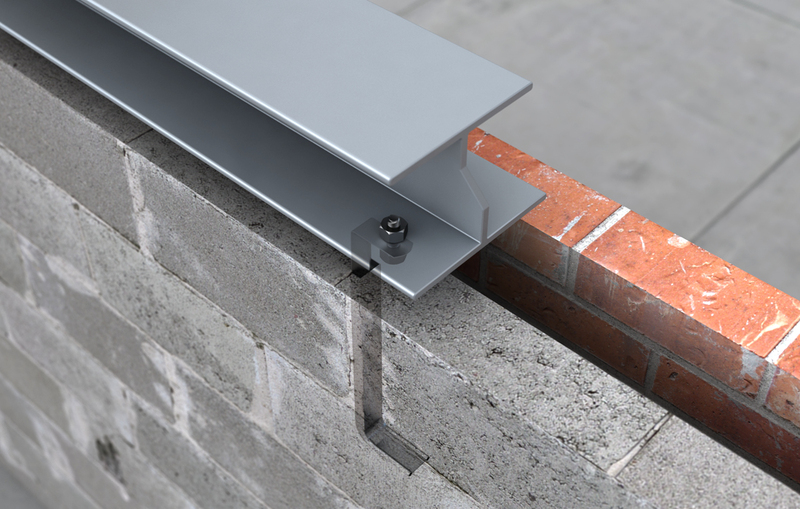 Second, it can be produced directly from the CAD system drawings Vista engineers use to design the products themselves. That means any 3D image is always guaranteed to be 100% accurate – important when dimensions and material gauges are critical to product performance. When wireframe ‘skeletons’ are already available to the illustrator, it also makes the whole process quicker and more cost effective. 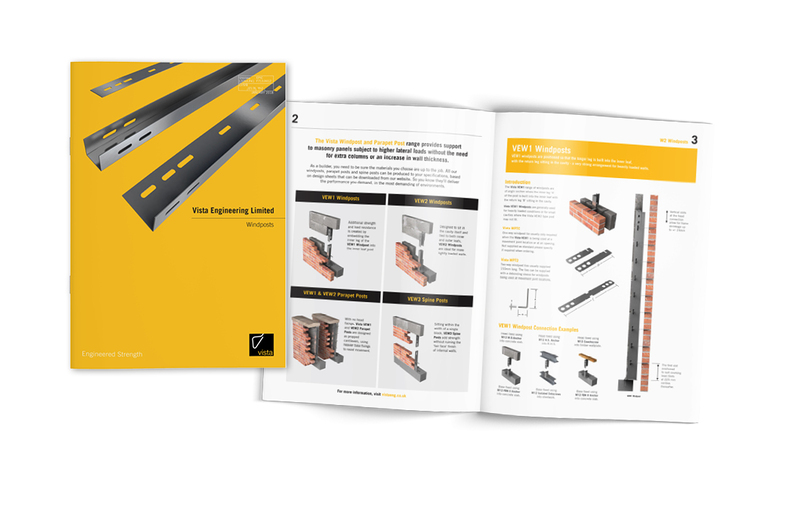 We’ve even used 3D illustration to show products that don’t yet exist; in a recent brochure for Vista Windposts (steel upright bars that reinforce walls against high winds), several new products were still on the drawing board when the brochure had to go to press. Using CAD wireframe drawings, however, we were able to add textures and lighting to create photorealistic 3D models that were, to all intents and purposes, indistinguishable from the real thing. 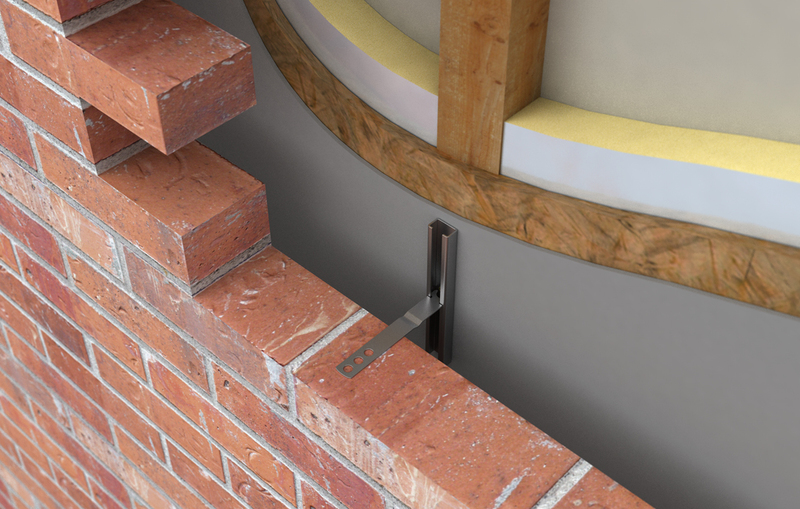 And when Vista update or modify a product to improve its spec or keep it in line with new building regulations, they don’t need to recreate their entire asset library; simply revisiting the original drawings and remodelling them accordingly is all it takes. Finally, 3D is no longer the expensive investment it once was. Advances in technology and computing power in recent years has meant lead times and prices have come right down, make everything from a simple product render to a fully furnished roomset more practical and more affordable than ever. 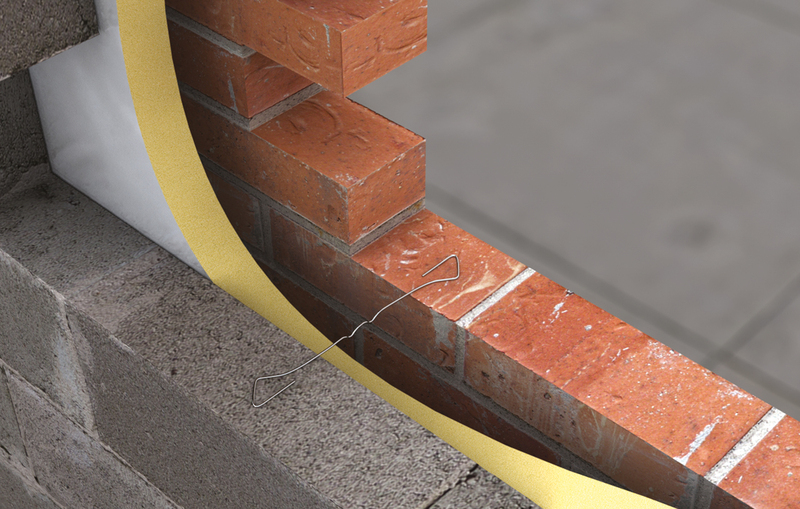 Or, why not see if your business qualifies for our FREE introductory 3D product illustration offer?